Heritage Farm | Nourishment. Education. Community. 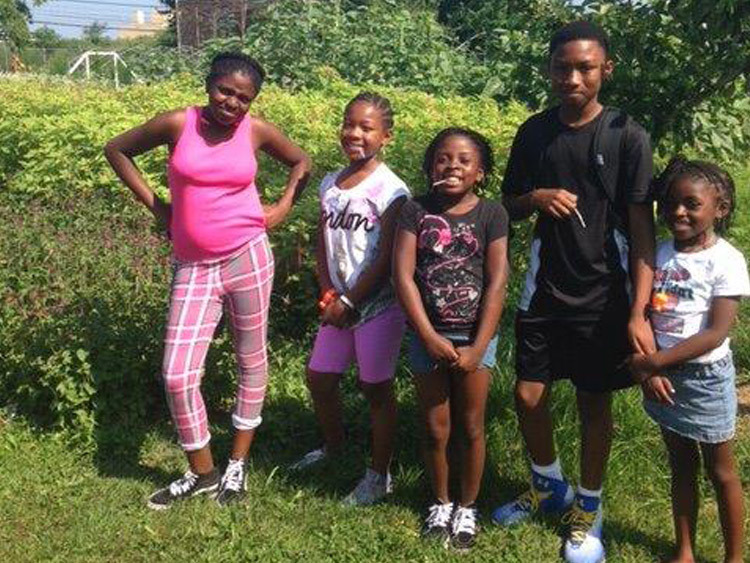 Heritage Farm aims to create a sustainable, community based food system by growing and providing fresh produce and offering hands-on education and life skills to the families we serve. We believe investing in the soil is an ultimate investment in our families and communities. In 2011, Methodist Services revitalized 4 of its 22 acres to establish Heritage Farm, cultivating vegetables, flowers, berries and an orchard. Equipped with four high tunnels and a greenhouse that greatly extend the growing seasons, Heritage Farm strives to bring care, attention to detail and passion to the treatment of our soil, vegetables, community and customers. 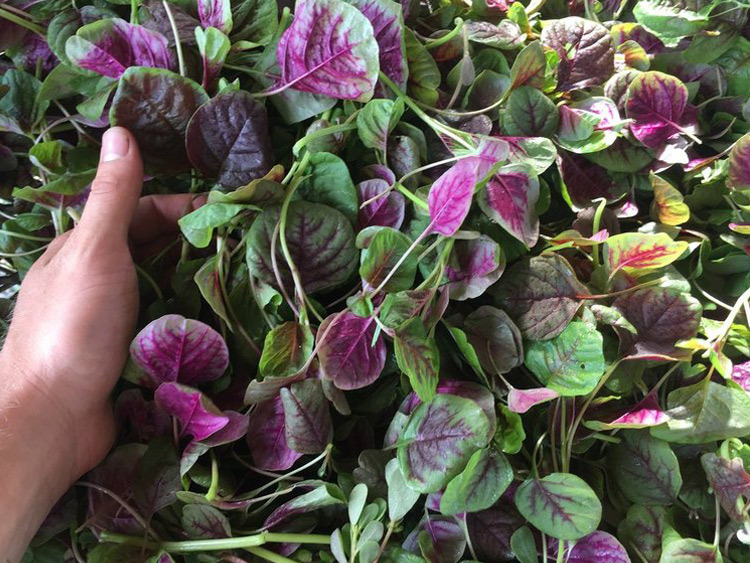 Our farming practices are designed to grow the best quality vegetables, seeking inspiration from nature and the small scale organic farming movement. 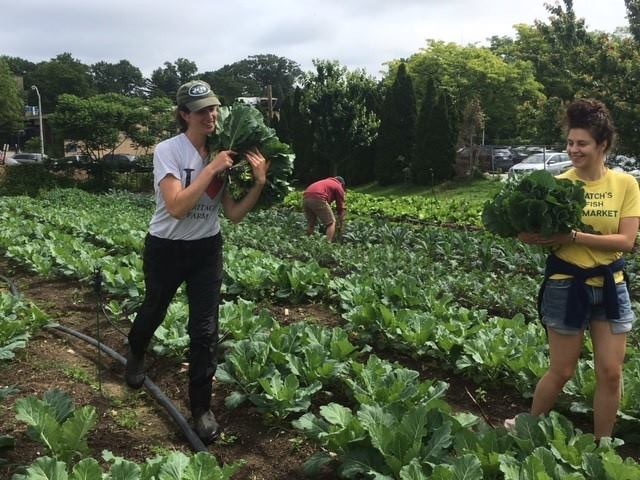 Assisted by seasonal staff, long-term volunteers and interns, our farmers grow fresh produce for women and children served by Methodist Services, the surrounding community, and select restaurants throughout the Philadelphia area. Farm produce enriches the selection of foods, available through Methodist Services’ educational and residential programs. 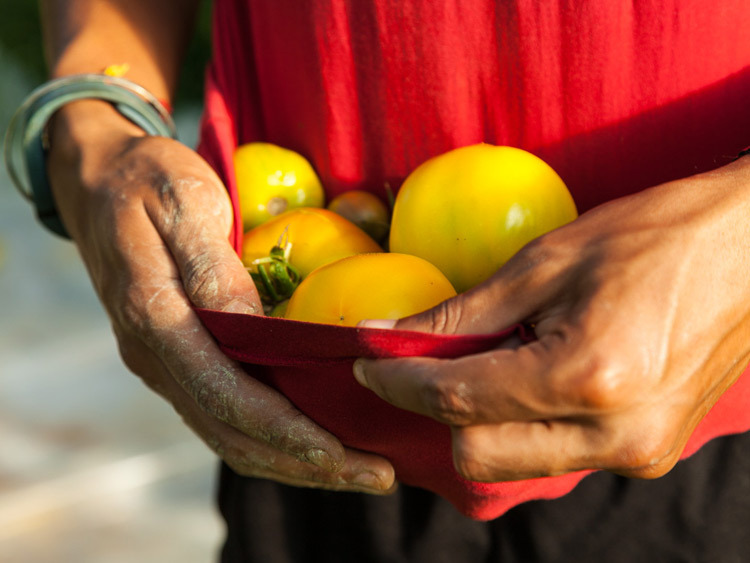 Program participants become more self-reliant by learning how to grow food, assisting with the Farm Market, and engaging in food preparation and nutrition workshops. 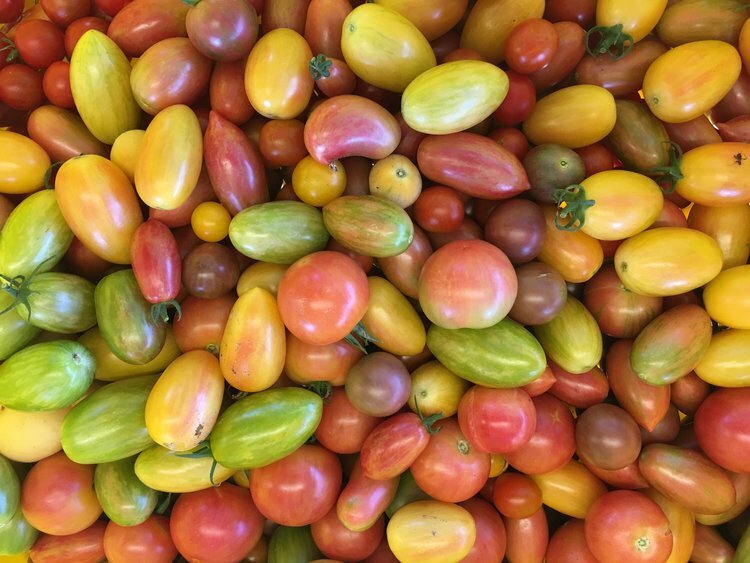 Encouraging healthy eating habits and lifestyles, our farmers grow tomatoes, salad greens, cooking greens, cucumbers, root vegetables, herbs, berries, melons, sunflowers and zinnias. 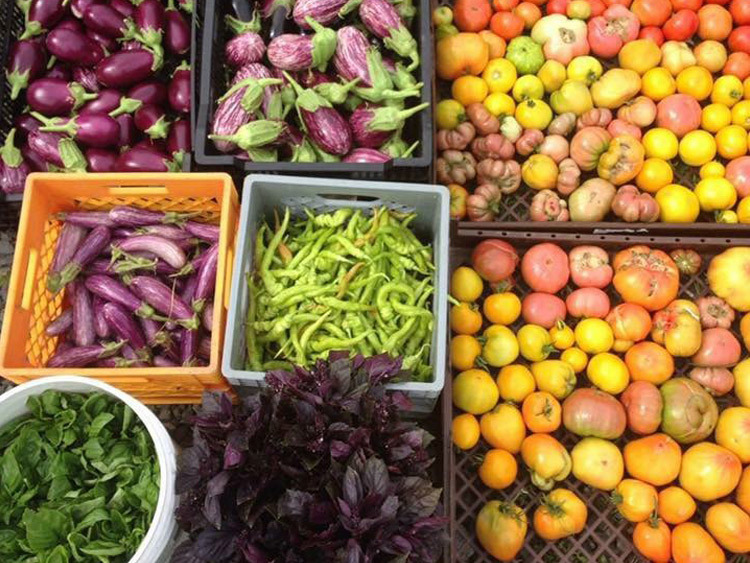 From mid-May to September, Heritage Farm’s weekly urban Farm Market sells fresh produce to residents, program participants, neighbors and the farm-to-table community. 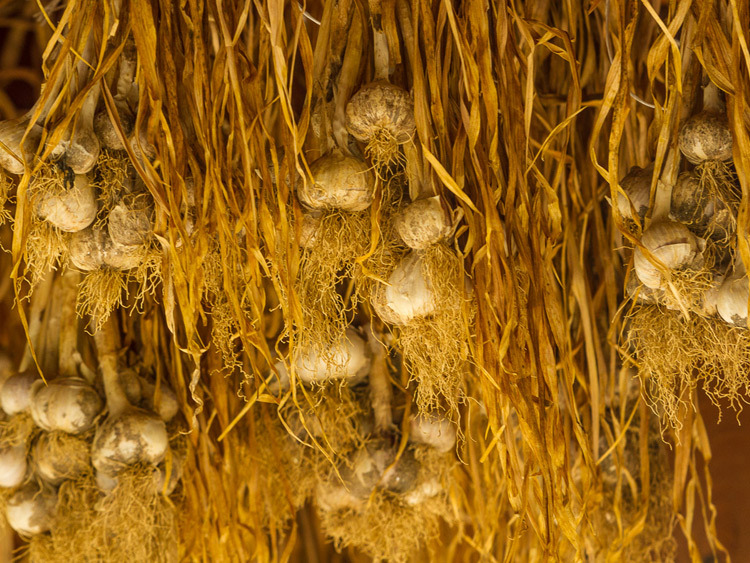 Heritage Farm practices sustainable farming methods. Sustainable agriculture is the practice of growing food in a way that enhances the environment, provides economic opportunities and promotes good health for both individuals and communities. Heritage Farm avoids all chemical fertilizers and pesticides, utilizing only organic and natural methods for farming a diverse bounty of vegetables, fruits and flowers. The Farm is an excellent resource for training young and old in the renewed art of urban farming. 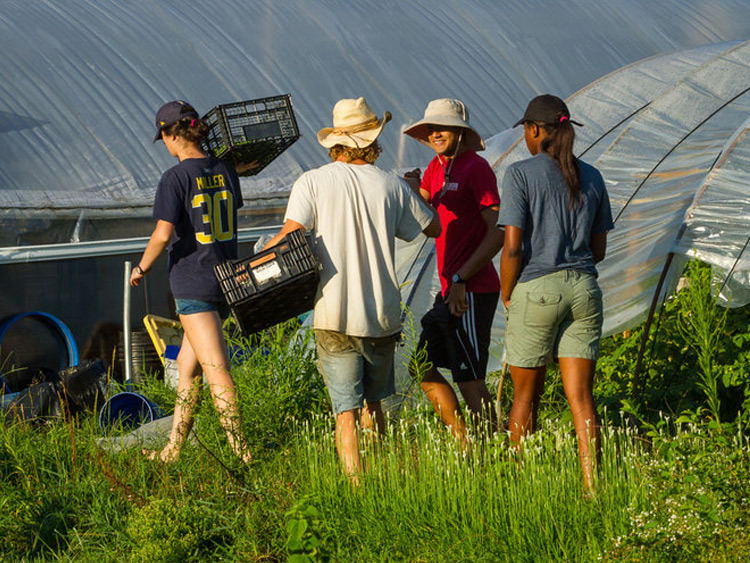 Farm participants are encouraged to take part in all aspects of urban farming, from seed to sale. Students are engaged in hands-on planting, growing, harvesting and tasting. Methodist Services provides life enriching programs to children, adults and families as they face the challenges of limited resources, increased poverty, homelessness, disabilities and inequities in education. We provide early childhood education, school age programs, housing services, supports for families, mental health and counseling services, and nutrition programs.